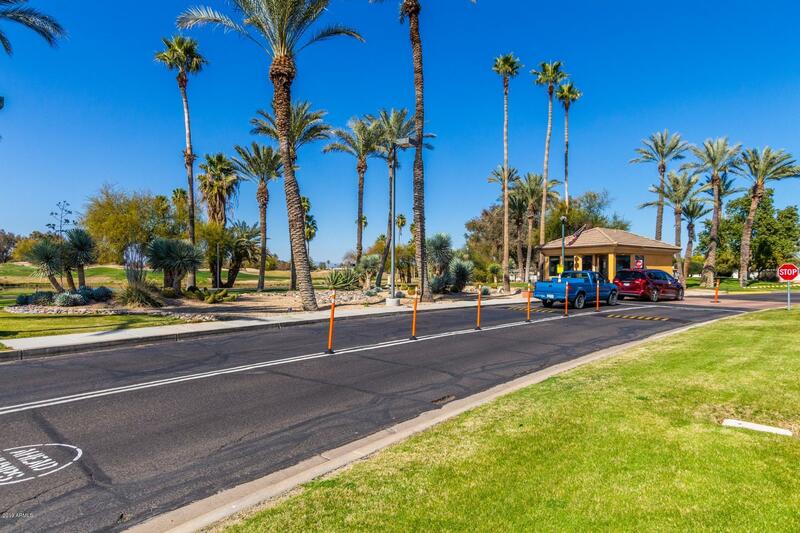 All HAPPY TRAILS homes currently listed for sale in Surprise as of 04/23/2019 are shown below. You can change the search criteria at any time by pressing the 'Change Search' button below. "Charming home in the coveted guard gated Happy Trails Resorts golf community. Just over 300 square feet, features include vaulted ceilings, living room, and inside laundry. The quaint kitchen is complete with custom cabinetry, tile backsplash and breakfast bar. Come and enjoy all that this community has to offer. Schedule your showing today!"